Come join us out on the local NY/NJ boats! The local diving season lasts from April through November. 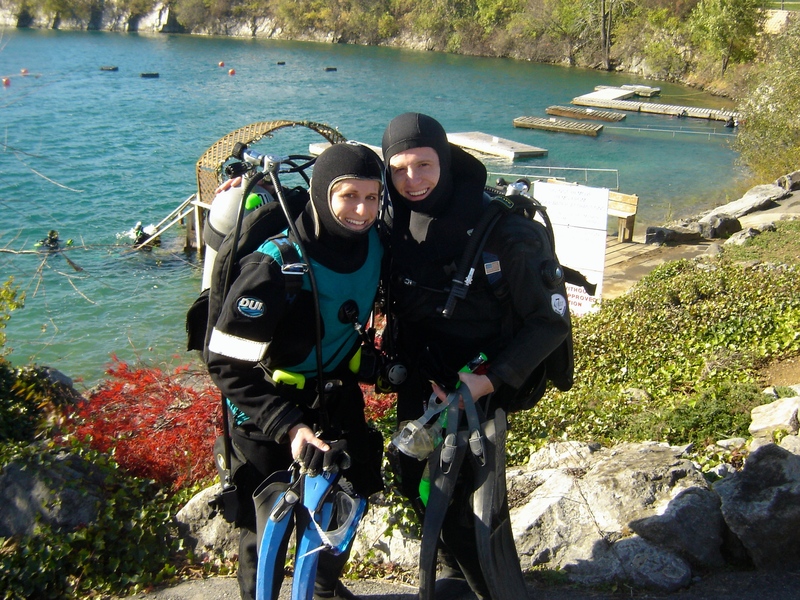 To ensure you have the proper comfort and skill set the following courses are recommended for local Northeast diving: Drysuit, Wreck, Night/Limited Visiblity, Nitrox, and Deep Diver. Most local dive boats will require you to have a pony bottle and a Surface Marker Buoy in case an emergency ascent is required. You can learn and practice how to create your own upline with an SMB at Dutch Springs with Urban Manta. 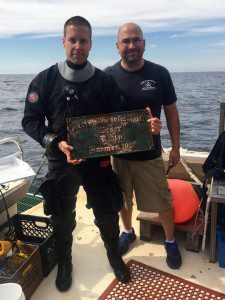 What is there to see shipwreck diving in the Northeast? There are thousands of wrecks off NY/NJ that offer opportunities to salvage pieces of history, hunt for lobster or shellfish, spearfish, or just cruise the wreck or U-boat. For great detailed information about the NJ & NY Wreck Valley shipwrecks check out http://njscuba.net. 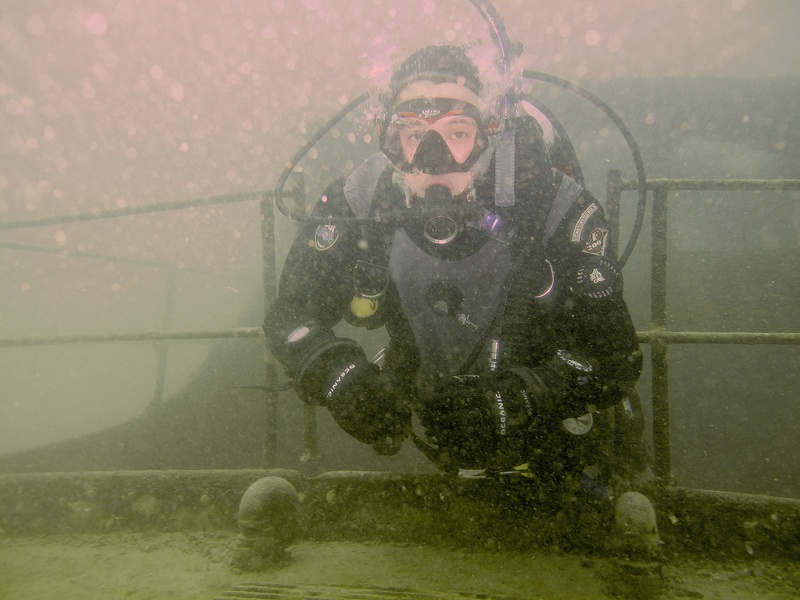 Contact Urban Manta about local wreck diving trips. Explore and camp at our local underwater playground! Located 2 hours away from NYC, this is our weekend hangout spot when we’re not out on the local boats. Fill out your Dutch Springs waiver online to save time checking into the lake!